1. Lady Margaretta Maria DE JONGE, daughter of Cornelis DE JONGE VAN ELLEMEET ( - ), had the title 'Lady Elibank'. 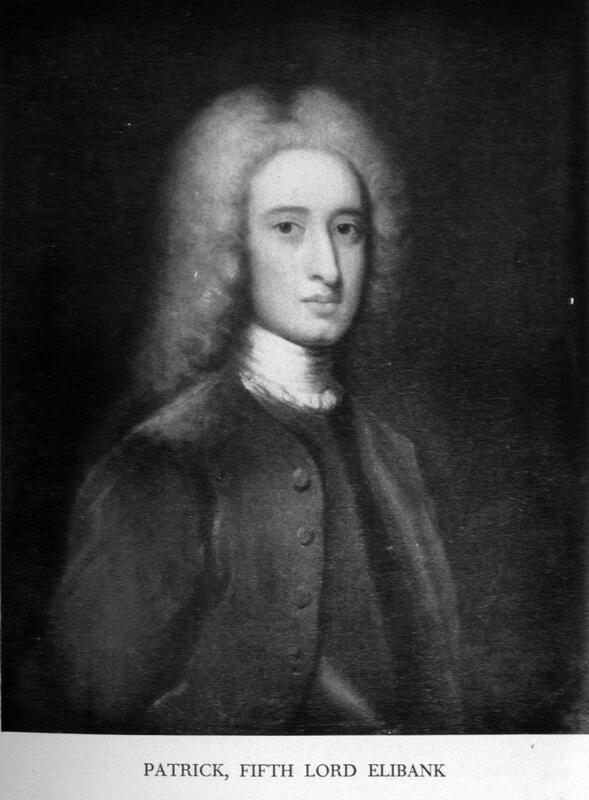 She married Patrick MURRAY in 1735. 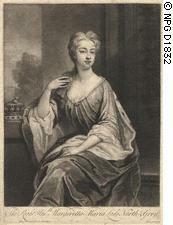 She died on 6 June 1762. She married William NORTH. ... of Dutch extraction. Her fortune "restored the almost extinct Elibank finances". 2. Cornelis DE JONGE VAN ELLEMEET has few details recorded about him.